The Envision Financial Athletic Centre is the home gym for the Cascades’ basketball, volleyball and wrestling teams. 1395 McKenzie Road, Abbotsford, B.C. 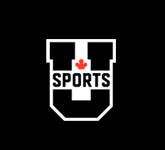 The Envision Financial Athletic Centre is the hub of operations for the University of the Fraser Valley athletic department. The 21,500-square-foot gymnasium on the UFV Abbotsford campus (Building E) opened in 2007 and features retractable seating for up to 1,500 spectators. The main South Gym serves as the home court for the Cascades basketball, volleyball and wrestling programs. Building E also features a secondary gym known as the Student Activity Centre with seating for about 350 spectators, along with a new high performance centre known at “The Cave”, a fitness centre and locker rooms with showers. 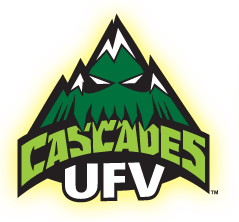 The size of the venue gives UFV the capacity to host major events, tournaments and multi-sport games. 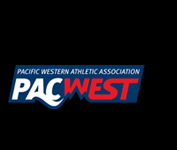 When not being used for U SPORT and PacWest competition, the facility provides space for recreational sports for UFV students, staff and faculty. It is also available for rent to the public. Visit the UFV Campus Recreation page for booking information. The Cascades were on hand for the grand opening of the MRC Sports Complex in April 2016. 3106 Clearbrook Road, Abbotsford B.C. 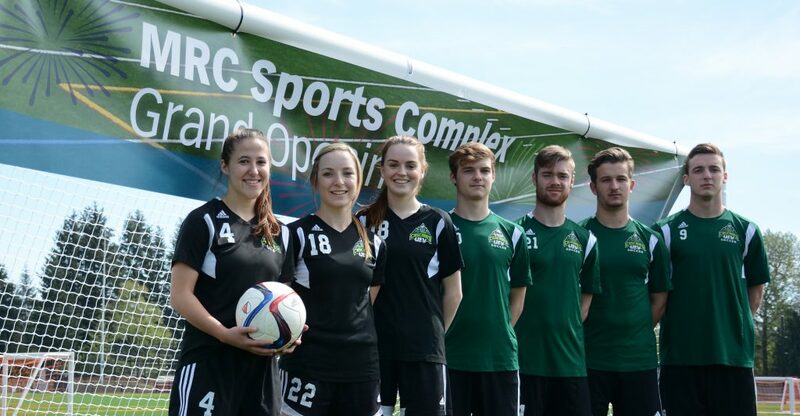 Beginning in 2016, the Cascades soccer programs will call MRC Sports Complex home. MRC Sports Complex opened in April 2016 and features three brand new synthetic turf fields located between Matsqui Recreation Centre, Colleen and Gordie Howe Middle School, and W.J. Mouat Secondary. The Cascades will play on the south pitch, also known as Field No. 4, which is located directly to the east of Matsqui Recreation Centre. 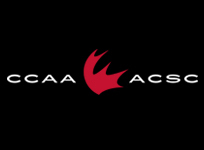 The Cascades hosted the PING CCAA Golf National Championships at Chilliwack Golf Club in 2015. 41894 Yale Road, Chilliwack B.C. The Cascades men’s and women’s golf teams play out of Chilliwack Golf Club, one of the finest facilities in the province. Established in 1958, the course has played host to every major provincial championship – and always to rave reviews. In 2013, Chilliwack Golf Club was recognized as the PGA of BC’s Facility of the Year. In October 2015, the Cascades joined forces with Chilliwack Golf Club to host the PING CCAA Golf National Championship for the first time, welcoming 14 men’s teams, 11 women’s teams and over 100 golfers in total from coast to coast. The Bedford Channel at Fort Langley is the Cascades club rowing program’s home. The home venue for the Cascades club rowing program is the Bedford Channel, a small side channel of the Fraser River at Fort Langley. The Cascades host their home regatta, Head of the Fort, each year in early March, along with their regular morning practice sessions and various dual meets.